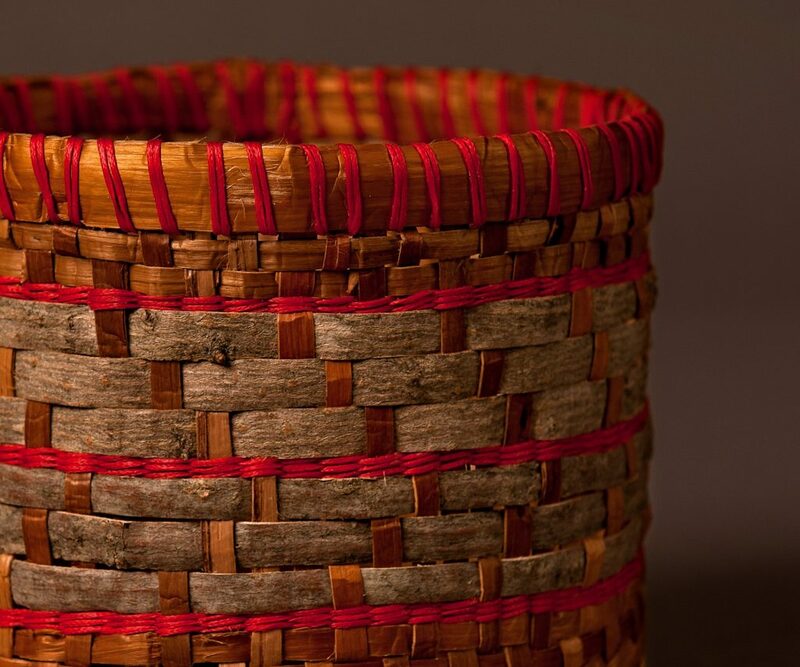 Make a basket with Ralph Simpson, New Brunswick’s master basketry weaver. using natural plant fibres – twigs, grasses, leaves etc. This one-day course will introduce techniques and ideas around building a simple, small basket. 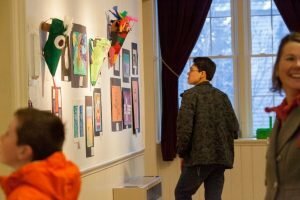 Bring your own fibres – wool, fabric, ribbon etc to incorporate and individualize your own creation.